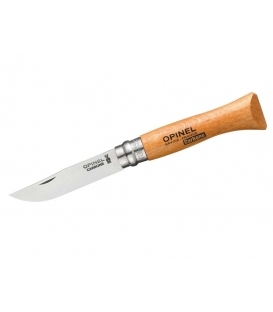 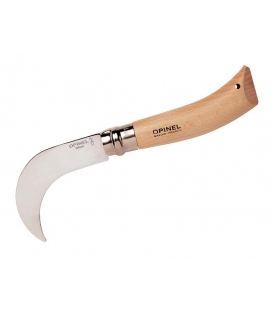 The French company Opinel has been family-owned since its inception in 1890 to the present day. 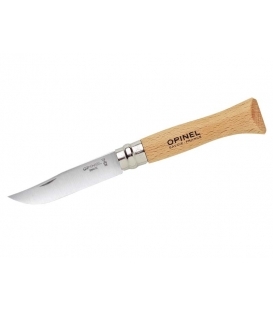 It is currently managed by Maurice Opinel and Denis Opinel, a great-grandson of the founder. The majority of the approximately 3 million knives produced each year still come from the Cognin factory today. 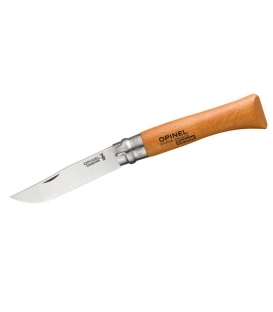 Although the manufacturing process has changed considerably from 1920 to the present day, great importance is still attached to the tradition of craftsmanship. 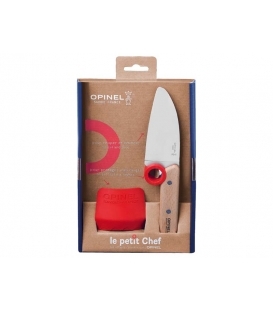 Since 1973, the company's headquarters and the second of the two production sites have been located in Chambéry, also in the Rhone-Alpes region of Savoien. 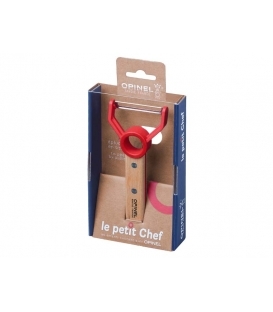 Up to 90 employees at both locations ensure that the famous French icon can be found not only in its home country, but now all over the world. 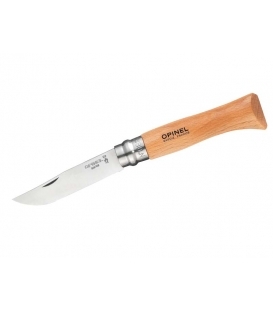 The symbol of the main couronnée ("the crowned hand") was already stamped on the first Opinel knives. 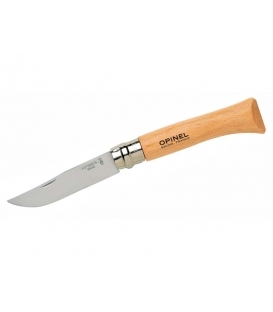 Later, the words OPINEL and FRANCE were added. 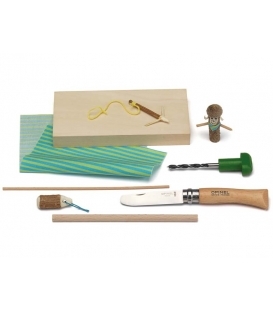 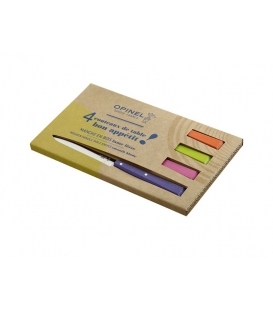 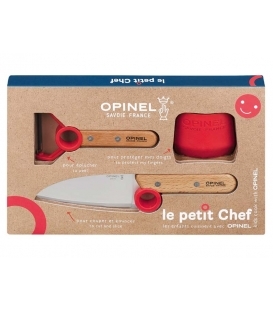 Opinel "Le petit Chef", Kids chef knife set, 3pcs.